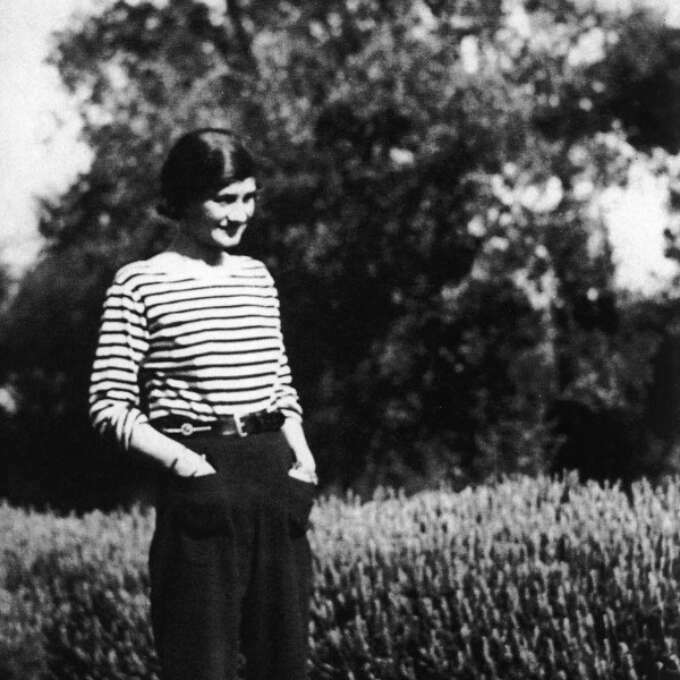 It’s easy to forget that before she was a brand, an icon—a chic Che Guevara for fashion conscious women, Coco Chanel was a living, breathing person, one with a perceptive eye and a sharp wit. She once declared that “elegance is refusal” and I’ve rarely seen such a succinct but perfectly expressed sentiment. While fashion publications often declare their adherence to timeless style (a notion that is questionable to begin with) the commercial imperatives mean they are filled with advocacy for an endless churn of ideas and concepts subjected to very little rigour or analysis. This inclination has been made worse by the widespread availability of almost any variation or novelty through fast-fashion outlets. Thus Chanel’s statement retains its simple truth: elegance is refusal! A refusal to throw out your wardrobe every season, to bend like the grass in the wind, to refuse to be anything that you are not, and would not, like to be. The ideal of style is that it is so easy, so unfussy that it recedes into the background leaving a pleasant impression of the person without overshadowing them. Some of the best dressed people I know appear to have fallen out of bed ready-made, such is the ease with which they wear their clothing. This is the secret of style as I understand it. Spend as much time as you like in front of the mirror preparing yourself for the day but once you walk out of that door, forget about your appearance, trust in your decisions. In a world where luxury commerce is dominated by the odious lvmhgroup and its cynical use of spectacle to sell over priced accessories it’s easy to forget that attraction to luxury is a universal and enduring human impulse. At its heart luxury is an attraction to quality and care. It’s the tactile feeling of linen sheets and cashmere, its the taste of a good meal well made, for some people it’s simply a matter of free time. Luxury is not an inherently negative conception. It’s telling that much of the human drive to explore and seek out new horizons was driven by the pursuit of luxury: silk, ceramics, precious metals and art. Luxury shorn of the fear and anxiety of consumerism is a comfort and the natural pursuit of beauty that is tempered by its occasional fulfilment. 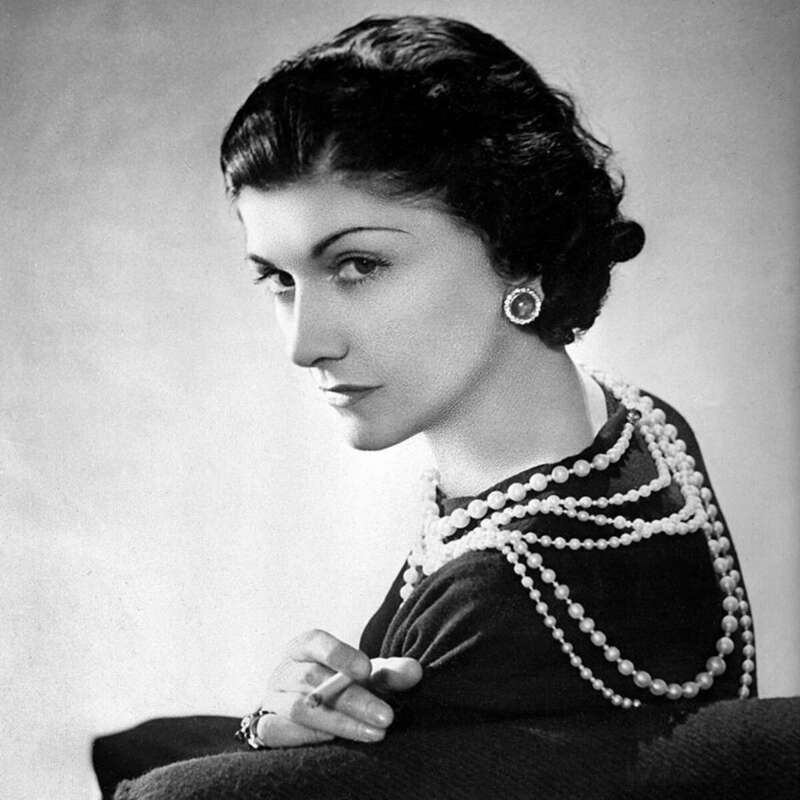 Coco Chanel was not the most stylish woman who ever lived, she was not an oracle or a god but she was a keen observer of what makes clothing important to us, and the nature of our desire and this alone makes it worthwhile to look at the woman behind the icon.